Inside “Unorthodox Trap” you’ll find a large amount of forward thinking sounds, ranging from tear out bass growls, unfathomably large 808 subs, screeching synths, grooving rhythms, warped vocals, raw one shots, mysterious chord progressions, terrifying SFX and more. Totaling over 150 loops in total and 125 one shots! An extensive collection of 30 drum loops stand as excellent song starters due to their unique and interesting elements, including separate stems for interchangeable beats, and a range of bonus extra percussion loops that can also double up as experimental synth lines. There is also a huge assortment of one shot drum samples which allow you to create your own twisted rhythms, along with bonus Massive Presets as a starting point for creating your own dirty sounds. “Unorthodox Trap” is a force to be reckoned with. Plain and simple, it’s the hardest trap pack available. 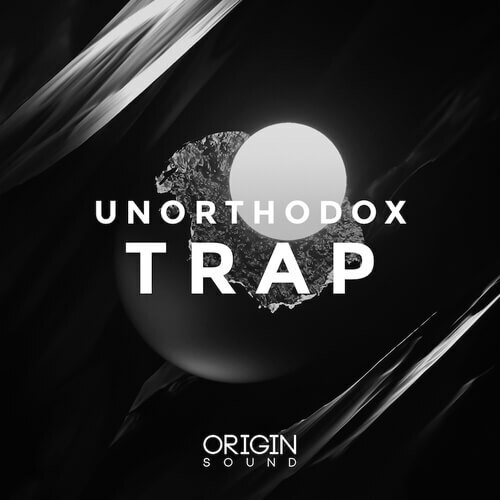 Fusing the underground elements of heavyweight Trap music and the insanity of Neuro-bass, “Unorthodox Trap” is ready to help you destroy clubs across the globe.